According to Sustrans cycling on National Cycle Network contributes £650m to UK economy. According to research from Sustrans, cycling on the National Cycle Network supports over 15,000 jobs and directly contributes £650m to the economy each year. The research looked at the average amount spent by people on day trips and cycling holidays and found that they both bring significant revenue to local economies around the country. 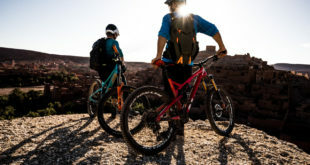 Sustrans estimates that people who use the network for holidays and day trips spend an average of £7 a day, although this figure is likely to be even higher for people on cycling holidays. Success stories include the Diglis Hotel in Worcester which benefited as a result of the National Cycle Network after Sustrans worked with Worcester City and Worcestershire County Councils to create a riverside loop, with a new bridge as the centrepiece. 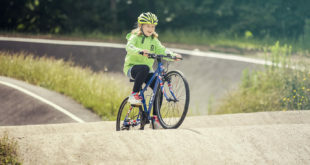 Jason Torrance, Policy and Partnerships Director at Sustrans, said: “Since the National Cycle Network was first developed, usage has increased year-on-year, with people using it for all kinds of reasons, from using it to get to work and school as well as going on day trips and holidays. 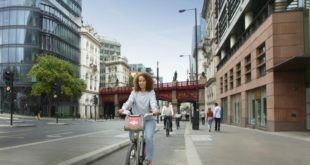 “The economic benefits of quality walking and cycling routes are significant, both from tourism but also day to day, by reducing congestion, pollution and by enabling people to improve their health.